As you can tell, I chose to use one of the "most talked" about planners in the Philippines, the 2016 Belle De Jour Power Planner. I was hesitant to get this because it was quite difficult to decide whether this planner is worth the price or not, but after a long deliberation, I finally bought one for this year. Most of my yearly planners only cost more or less than Php 100.00 (approx. 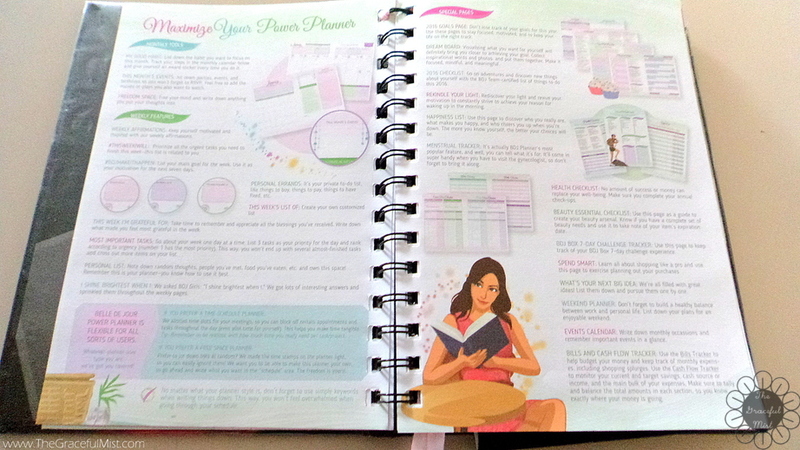 USD 2.50) so it was quite a stretch to buy a planner about 6 times the price of my usual planner. The 2016 Belle De Jour Power Planner which costs Php 598.00 (approx. 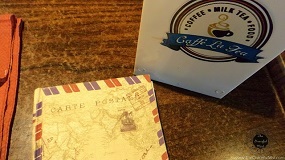 USD 15) includes a booklet which contains over Php 40,000 worth of discounts and freebies with BDJ coupons, lifestyle card which can be activated online, 2 sets of label stickers, and a magnetic bookmark. 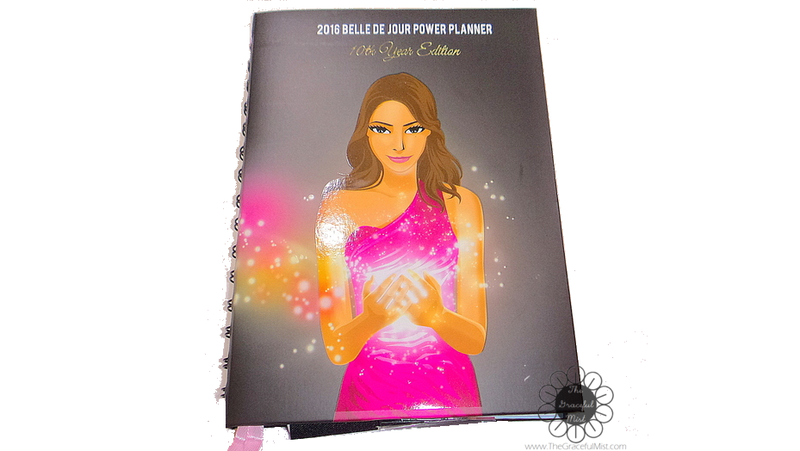 The 2016 Belle De Jour Power Planner is very colorful and functional. 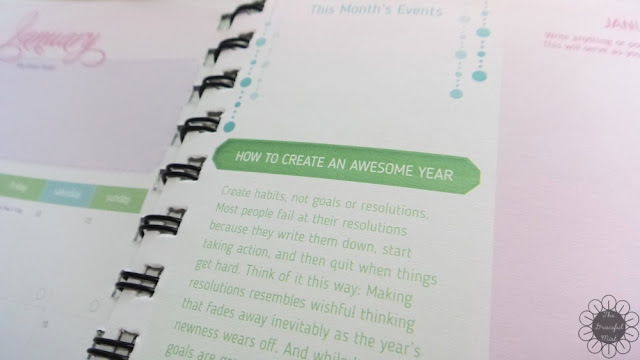 One of the main factors why I got this specific planner is the helpful special pages they included like the 2016 Goals Page, Dream Board, Menstrual Tracker, Bills and Cash Flow Tracker and many more. Belle De Jour also has an online community for ladies to get in touch with others and share experiences. The BDJ team hold events throughout the year to engage their "Bellas" as they call it, in different social events which are very relevant for modern Filipinas. The planner includes many features which makes it totally packed with inspiration to motivate Bellas to plan diligently. It gives off a fun vibe which makes me feel inclined to be more imaginative and idealistic when it comes to making plans for the upcoming days. 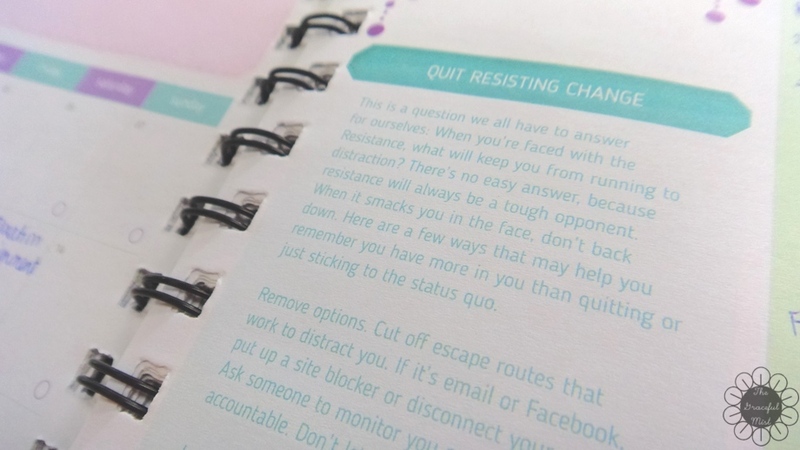 The first few pages of the planner are mainly introductions about Belle De Jour like messages from Dar and other "soul sisters" and descriptions of the different features of the planner. 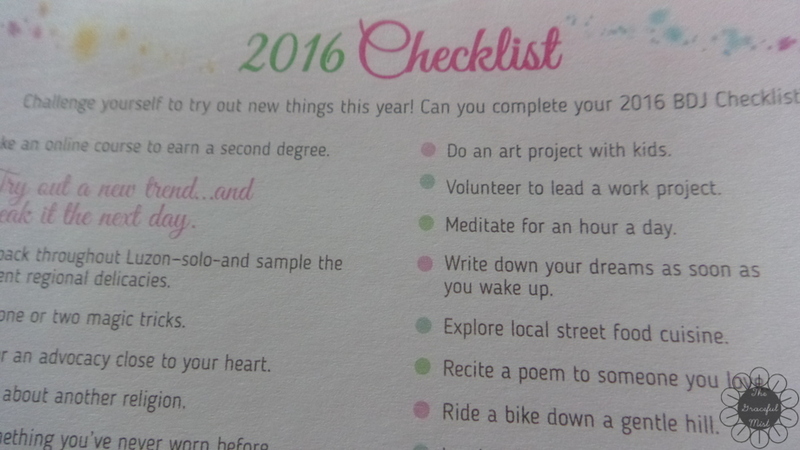 It then moves on to giving writing space for the dreams and goals of the Bella, happiness list, and 2016 Checklist. 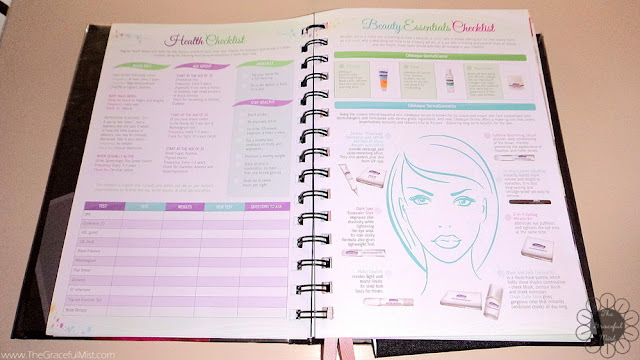 You may read the page where there`s an introduction of contents of the planner to use all its features at its best. Here, you can read about the purposes of the monthly tools, weekly features, and special pages. 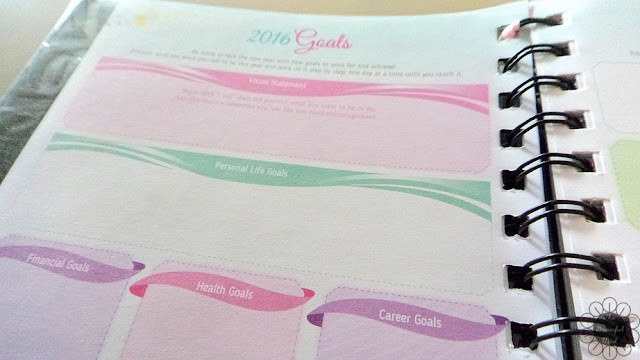 The 2016 Goals helped me to summarize my goals in life in one page. This includes free space for my vision statement, personal life, financial, health, career and relationship goals, and random list for things I might want to do in the future. The happiness list page is where I can just put list of things that I like or love so that when there are times that I feel down, I can just look at this page and try some of the things I`ve written. During times of sadness, this is a page that will remind me of things I feel happy doing. The Dream Board is a great space for me to write my plans and dreams in life. Having an over-all view of my dreams, goals, and plans in life help me to make decisions today that might help me in reaching them. This helps me get a better perspective to what kind of life I should hope and pray for. This page contains a list of possible fun activities I might want to try some day. 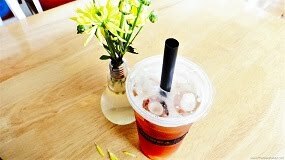 Whether I simply had the time to spare or actually looking for random things to do, this page have some really good ideas I might want to tick off the checklist. 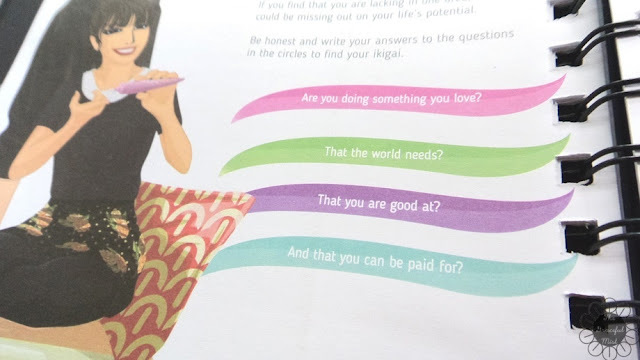 This page exudes positivity. From turning negatives to positives, to identifying many ways to succeed, and to acknowledging strengths and weakness, this page helps me to actually question my whole being and look at the bigger perspective of my life. Ikigai, which is a Japanese concept of "a reason for being" is very helpful in knowing myself and what could be my life`s purpose. 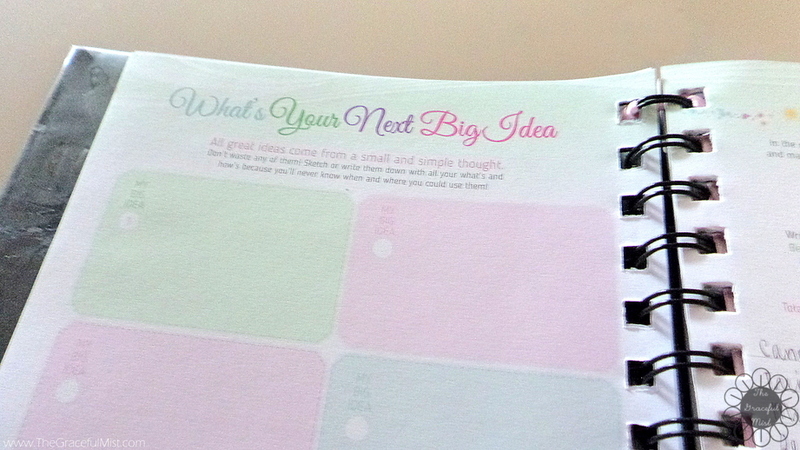 "What`s Your Next Big Idea?" 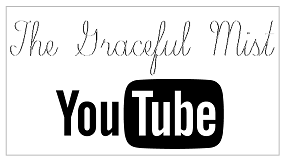 This page is very usable because this is where I jot down great ideas I might need for future projects whether they`re for this blog or my Youtube channel. I really like this page because it serves as my reference whenever I`m thinking of things to do for my Youtube and blogging activities. Spend Smart page is really helpful in reminding me of the important things I really need and want to purchase at the same time schedule my trips to stores. This feature is very helpful in keeping track of monthly periods because of the one page 2016 Calendar at the right page and keeping a record of symptoms. The information I wrote down in this page can be a helpful personal health reference. The health checklist has good information regarding check-ups I might want to do for preventive measurements. 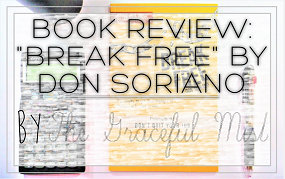 On the other hand, the beauty essentials checklist basically contain suggestions for a better "kikay" (Filipino term for “girly” or feminine) kit and beautiful skin. This calendar is a great page to jot down events I might want to participate throughout the year. BDJ often hold events throughout the year so this page is definitely a good reference to be reminded of such events. 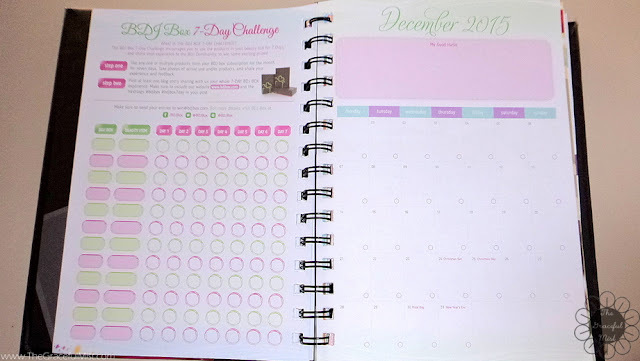 The BDJ 7-Day challenge will basically help me to complete the 7-day challenge of trying out one or more products from the monthly BDJ Box. For this year, they only opened the subscriptions to BDJ boxes this May for a Shiseido premium box. Monthly Inspirational Messages (January to December) - It`s different every month. From encouraging to look at positivity to improving self-awareness and acknowledgment of one`s achievements, these monthly messages are inspiring and motivating to start the month in different positive ways. 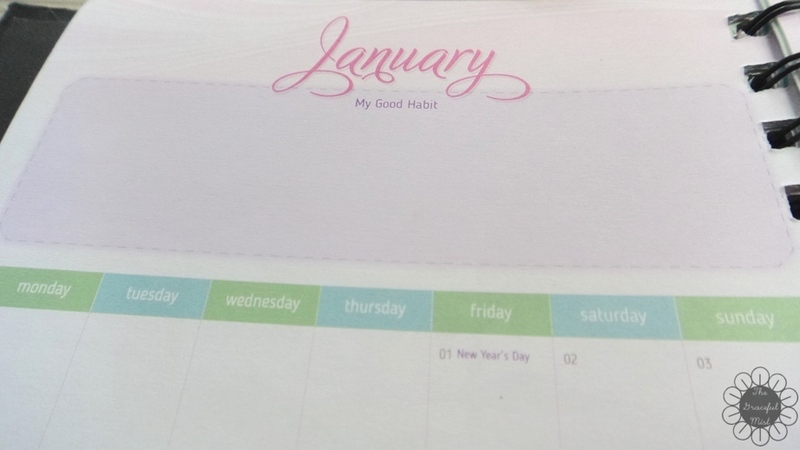 These monthly planner pages helps me to have an over-all view of my monthly activities. 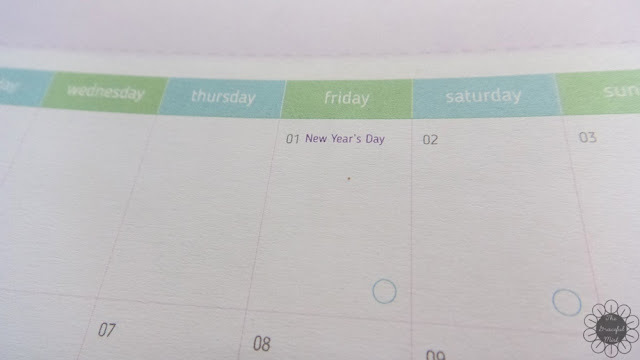 In the calendar page, it also remind me of Philippine holidays and events. 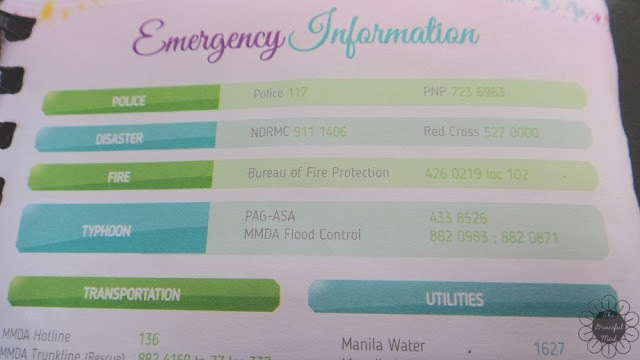 In the “This Month`s Events” section, I often put important dates I need to be reminded of. 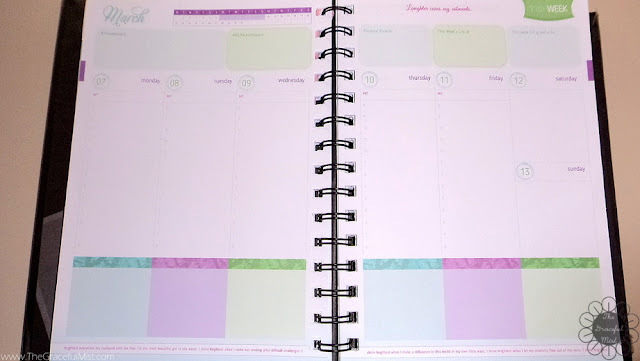 Weekly Planner Pages - #ThisWeekIWill, #BDJMakeitHappen, Personal Errands, This Week`s List of, This week I`m grateful for. 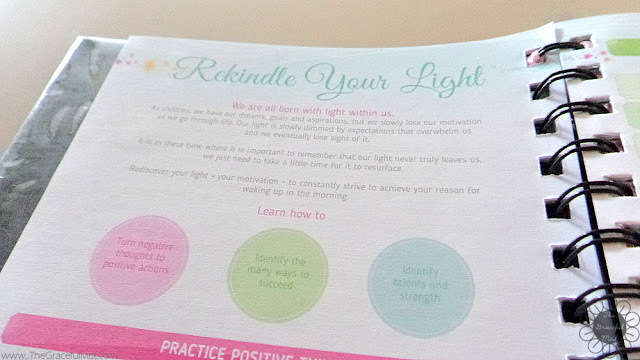 It includes a mini monthly calendar at the top and "I shine the brightest..." statements written at the bottom sent by BDJ Bellas. There was an "MIT" which stands for "Most Important Task" space and also a free space which resembles a post-it note below each day for other things I might want to list. 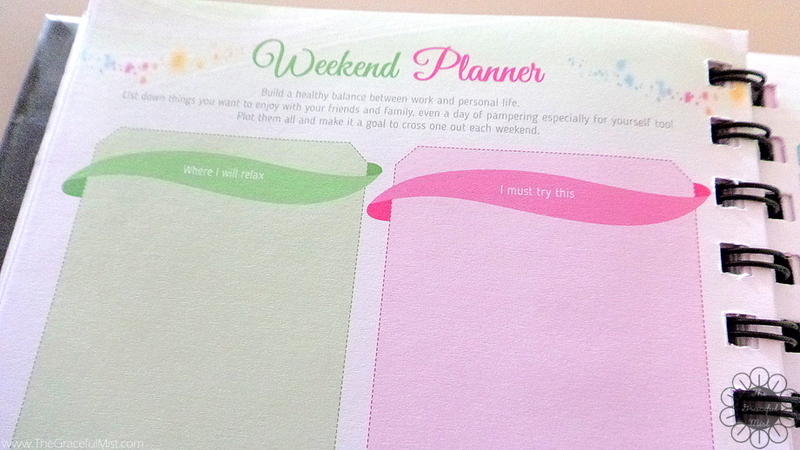 This Weekend Planner is helpful in having a great balance between studies, work, and personal enjoyment. By planning the weekends, I can avoid going to places I might not even like. This weekend planner helps me to jot down places or shops I actually have been wanting to go to and search reviews, sales, and other information to make the weekend more freeing, enjoyable and stress-free. 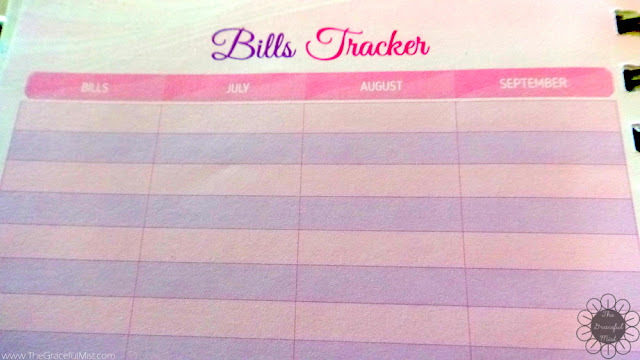 The Bills Tracker is helpful in having an over-all view of my expenses like food, electricity, water, house rent, and transportation expenses. This is one of my favorite features. The cash flow tracker is so simple and easy to use. 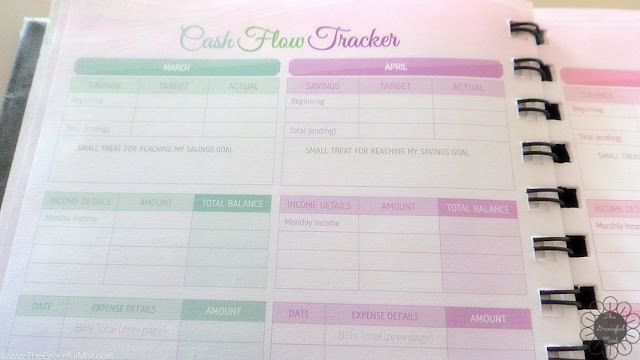 I can easily plan my budgets using these pages. It has three parts: Savings, Income, and Expenses. I can often be very detailed in using the last part and I find that this section helps in keeping my expenses only up to the desired budget. 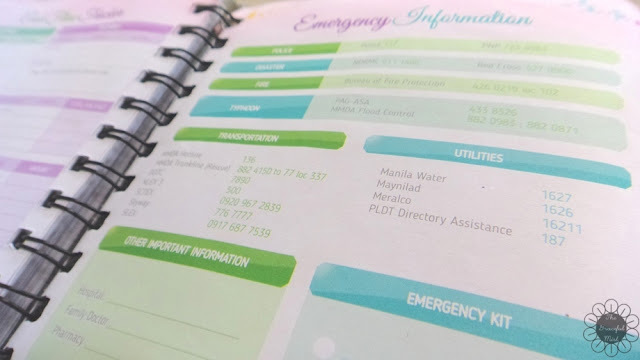 I often carry my planner which is why this page is a useful reference especially if my phone shuts down or unexpectedly had troubles at the wrong time and I need certain emergency numbers. Through the information listed, I`ll still be able to communicate through payphone or other modes. 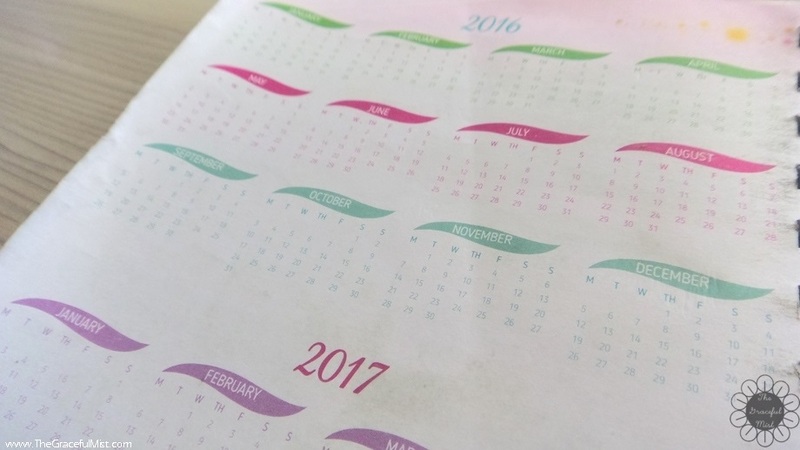 While planning, I often find myself needing to look at the over-all view of the calendar. It helps me to plan when to post blog posts and do certain activities. The planner provided the 2016 and 2017 calendar in one page at the back. 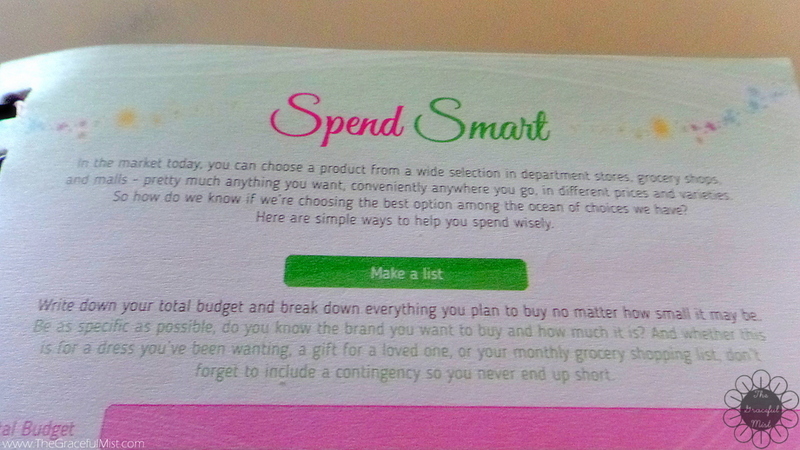 This pocket at the back of the planner is helpful in storing the BDJ Booklet for coupons and label stickers. I also often put electricity and water bills inside this. After a few months of using this 2016 Belle De Jour Power Planner, I can definitely say that it helps me keep track of my activities, plan daily, weekly and monthly, and have an overall perspective of my life this year. 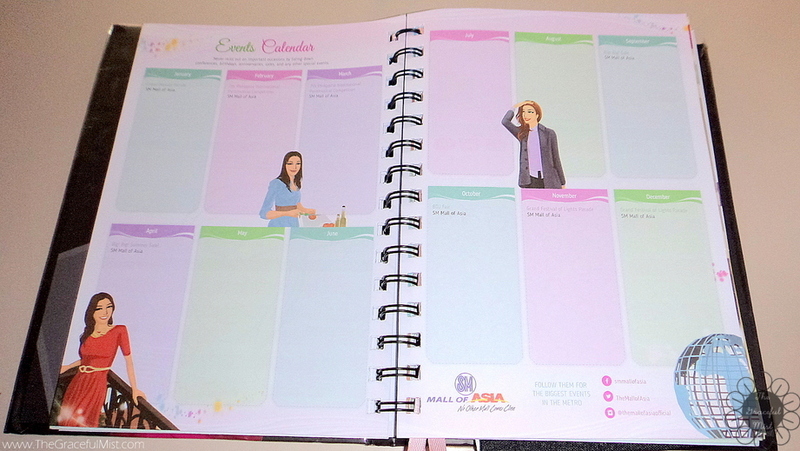 It`s packed with different features and pages to cater the different planning and organizing needs of Bellas. 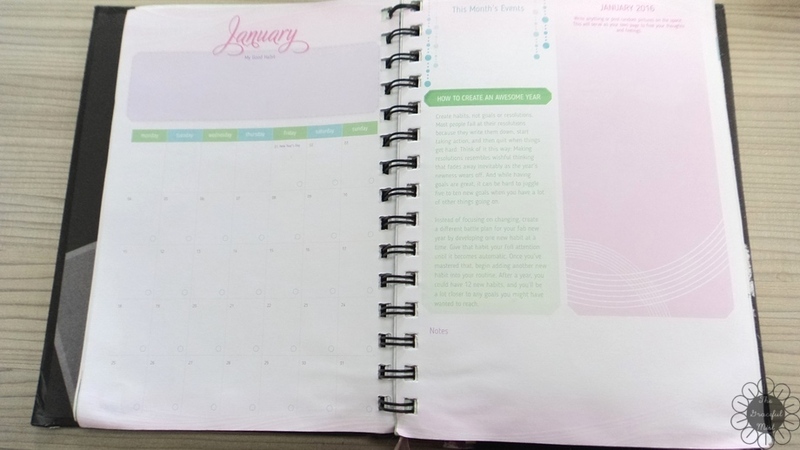 Also, the company which created this not only sell planners but actively and continuously engage with their Bellas throughout the year through events, online challenges, promos and activities which is personally a great idea. Regardless of how much we plan our dreams and organize our ideas, if we don`t start working toward our goals, our plans we`ll remain as it is: a plan. 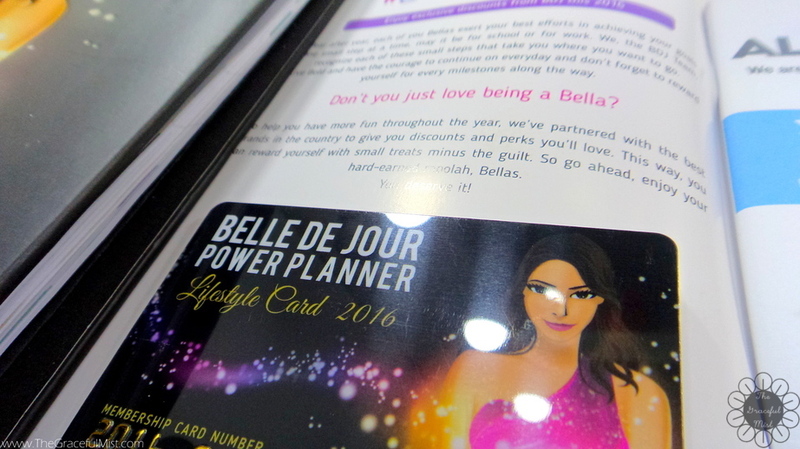 How`s your experience using the 2016 Belle De Jour Power Planner so far? If you don`t use this planner, what kind of planner do you use and what planner features do you like the most? Share your thoughts in the comments` section below. Have a great and productive time planning and organizing! I personally have a big piece of.bristol board and I write out my goals and plans and it is hung to the right of my desk where I can see it daily as well as a mini-video board. How nice. I love the design of each section and page. 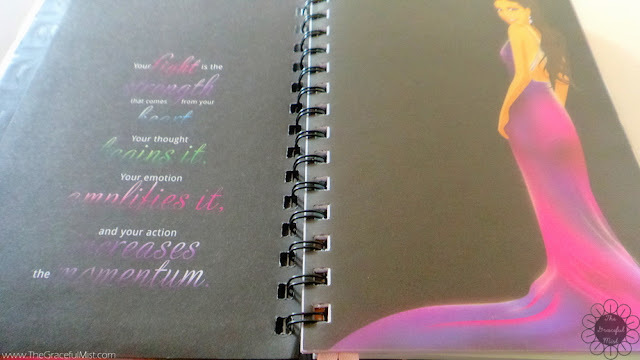 This is an awesome planner. It sounds like an awesome planner and one that has a lot of perks too. For such an affordable price, you also get to have freebies and discounts, how cool is that? I really like this one! OMG! I am loving this!!! It looks beautiful and for all of us, stationary affectionados this is perfect!!! I won last year a Belle de jour planner and I loved it. 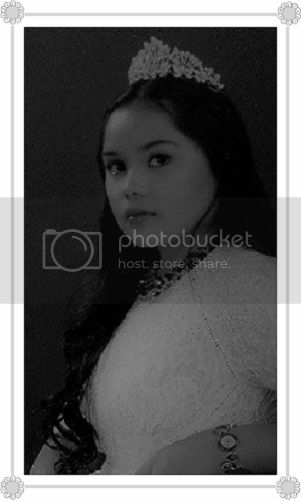 :) So chic and detailed. :) This one looks powerful indeed. I have never seen such an amazing and complex planner! 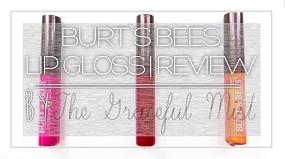 It has everything you really need and more.You had me at the heath and beauty essentials check list. 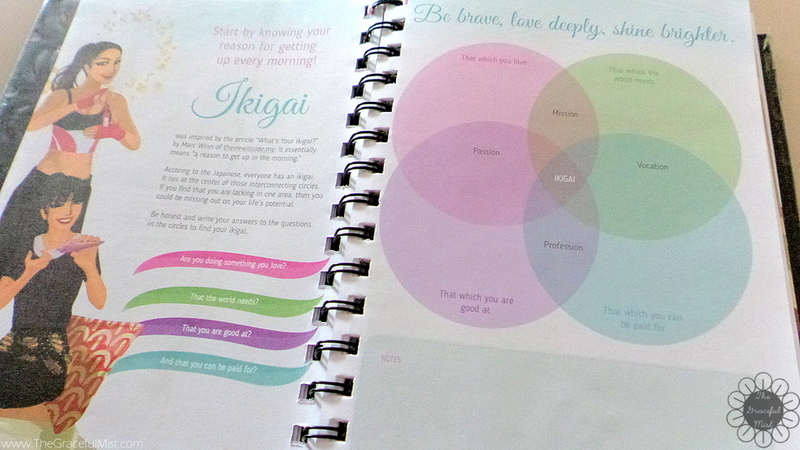 I use a very simple agenda as a planner,but now I really want to have something like this! 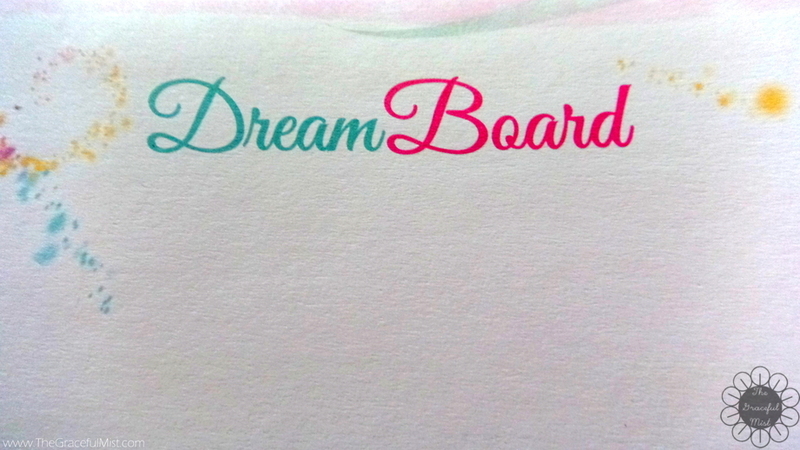 I like the section "Dream Board". It looks so lovely and sweet! I just can't believe we are in the middle of the year! 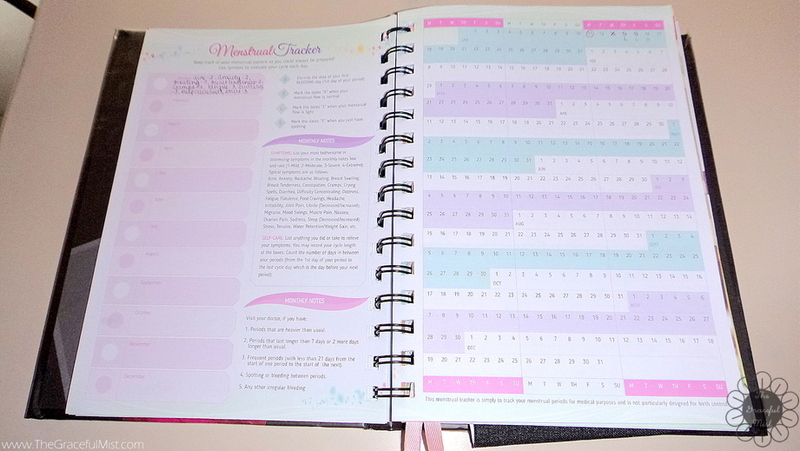 What a great planner at a very affordable price. I just got my new Erin Condren planner for next year (and the rest of this year) a few days ago! I love having a gorgeous planner! It really helps me to plan and focus. I like that the BDJ planner does not only include your plans and goals for the year but also the dreams and happiness list that can keep you inspired and motivated moving forward. The design is on the feminine side and I love it! I used to get one for myself but that just one time only. I ended up not buying another for now since the last one I got, I didn't touch it. lol Most probably, whenever I get back on track, I'll definitely be getting one for myself again. I love a planner, it is so handy and easier to jot down all important stuff together. In this digital world, I don't use hardcopy planners at all. My daughter loves collecting planners though. The planner is also light on the eyes. It wold be really fun updating your activities here. 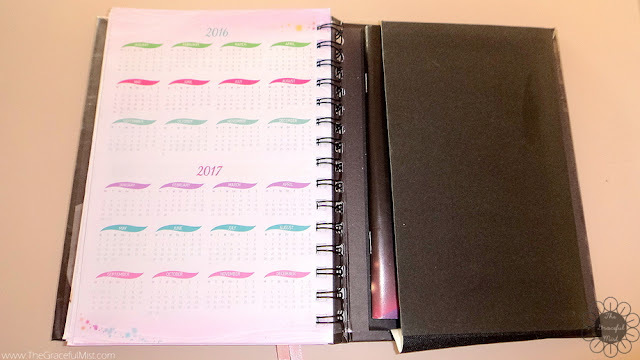 I love the colour combination of the planner.. It looks so lovely! It is already August, but your planner is still empty? 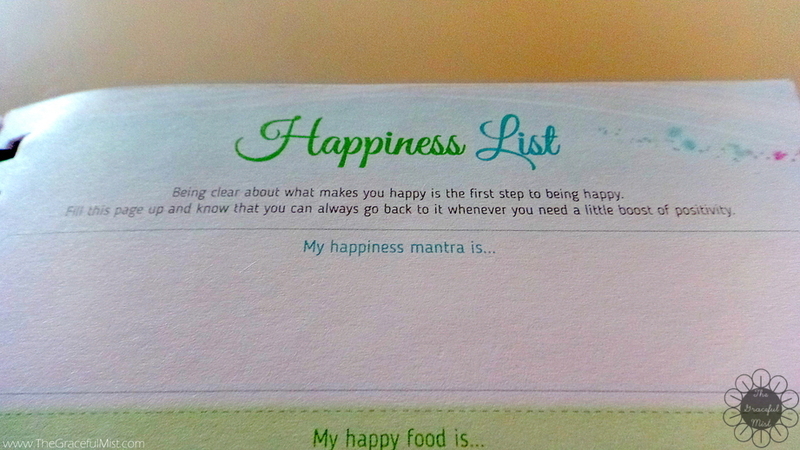 :-) I can never work with a planner throughout the whole year I think. Usually excited in January then slack off already. Haha! I love everything about it and it is well organized, it wouldn't be a bad idea having a planner like this.